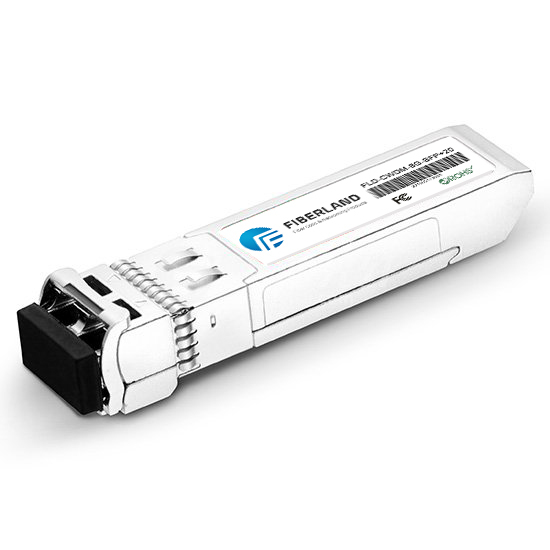 SFP (Small Form-factor Pluggables) can be easily understood as an upgraded version of GBIC. The SFP module (which is half the size of the GBIC module and can be configured with more than double the number of ports on the same panel. Since the SFP module is basically the same as the GBIC function, it is also known by some switch manufacturers as miniaturized GBIC -GBIC). In addition, the SFP transceiver also provides a copper interface, so that the main equipment for fiber-optic communications design can also communicate through the UTP network cable. There are also SFPs for wavelength division multiplexing (CWDM) and single fiber "bidirectional" (1310/1490 nm wavelength up / down). GBIC (Gigabit Interface Converter), is the Gigabit electrical signal into optical interface devices. GBIC design can be used for hot swap. GBIC is an interchangeable product that conforms to international standards. Gigabit switch with GBIC interface design because of the exchange of flexible, in the market occupies a larger market share. GBIC module is divided into two categories: First, the common cascade of the use of GBIC module to achieve the general connection with other switches; Second, the stack dedicated GBIC module, and other switches to achieve redundant connection. GBIC is currently basically replaced by SFP.